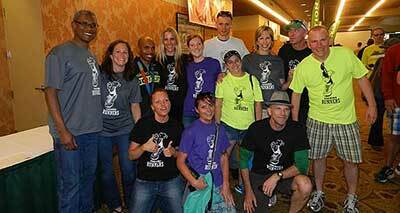 Our runners come from a varied mix of backgrounds and experiences. A 3 mile run may be a day off. Or, it may be aspirational. At the end of the run, we all have stories to tell.